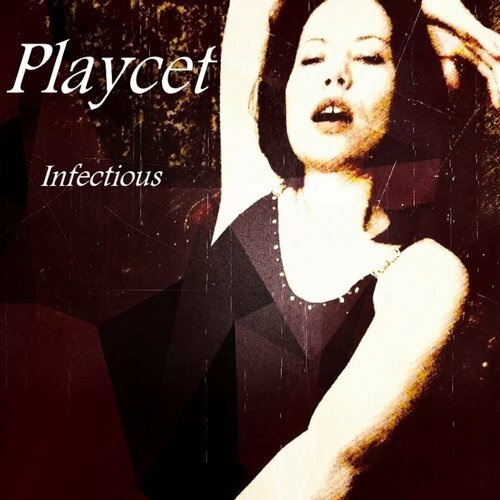 Infectious by Playcet is beautiful album released by Universal Music Emotion Label. 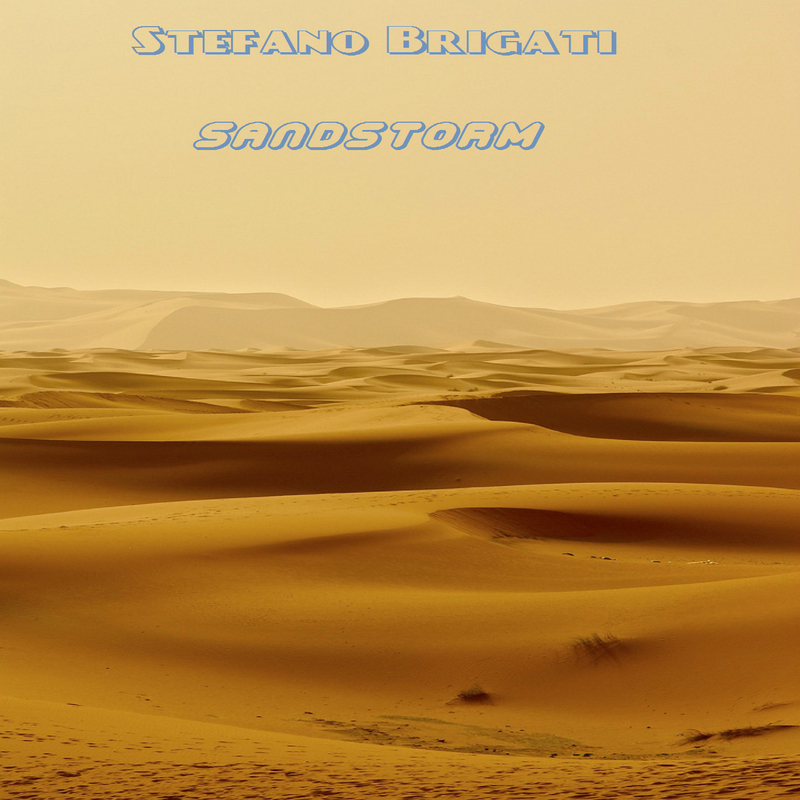 The album contains six songs. Download techno music.